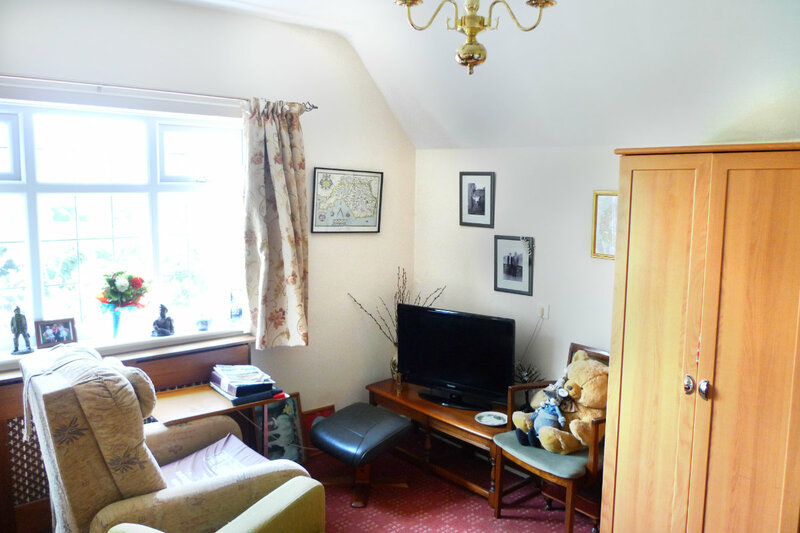 Five Focal Point Ltd, a family run business with over 25 years' experience in quality care, provides accommodation and care to residents and day-care service users at Beech Court and Five Gables care homes. Our team of care staff are well trained, holding NVQ certificates in care as well as specialist and mandatory training. Our domestic support and cooks are also well trained. All staff are friendly and approachable giving quality care and support. 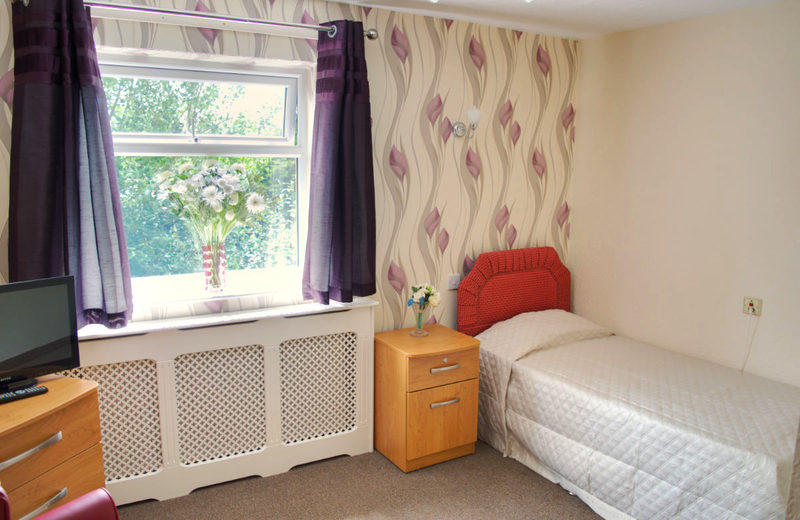 It's our aim to provide the very best to our residents with a friendly and supportive care provision.